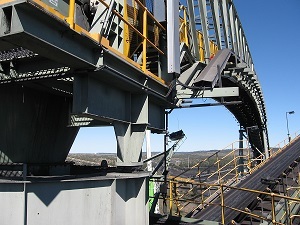 Our clients include coal mines, sugar terminals, coal ports, light industry and heavy industry. fibrecrete and reinforced concrete pavements. We have inspected and reported on damaged surge bins, retaining walls, portal frames, sumps and wash pads. Call us today to get us on site. We’ll work to your schedule and work within your safety procedures. 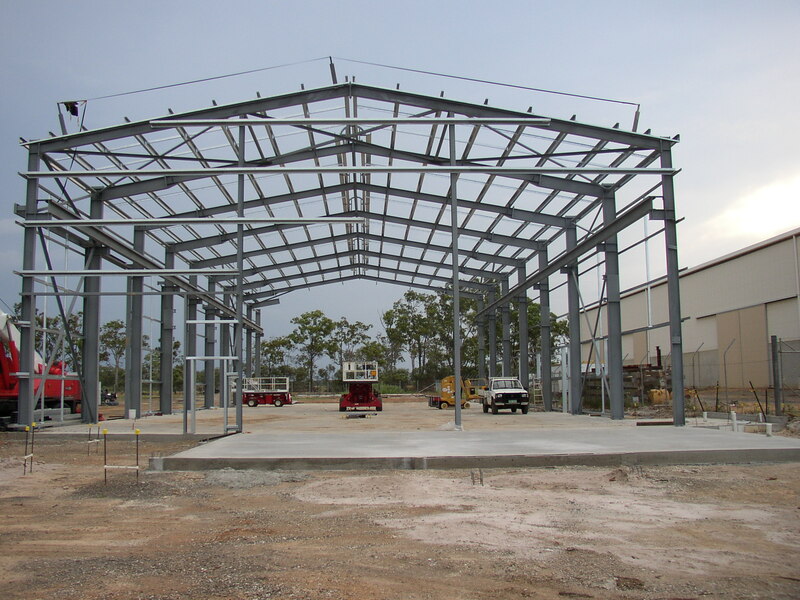 We provide industrial structural engineering. Contact Us today about your industrial structural engineering requirements and we’ll make you look good!